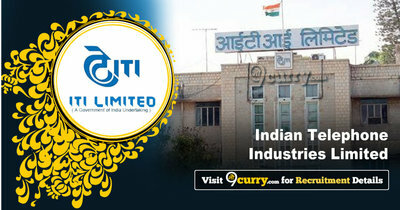 ITI Limited Recruitment 2019 - Apply Online for Graduate Apprentices Posts in ITI Limited, Bengaluru, Karnataka. Online Applications are invited by Indian Telephone Industries Limited from 01 Feb 2019 to 28 Feb 2019. BA/ B.Com/ BCA/ BBA/BA (Corp)/ LLB Degree from a recognized University with minimum 60% aggregate marks for General and OBC Candidates and minimum aggregate 58% marks for SC/ ST/ PWD candidates. On the basis of Medical Standards/ Interview. 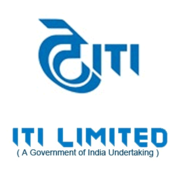 Eligible candidates may apply online at ITI Limited's website (direct link is given below) from 01 Feb 2019 to 28 Feb 2019. Candidates log on to http://careers.itiltd-india.com/user_log_neem. Candidates should bring the following documents in original and a set of self-attested copies at the time of interview.